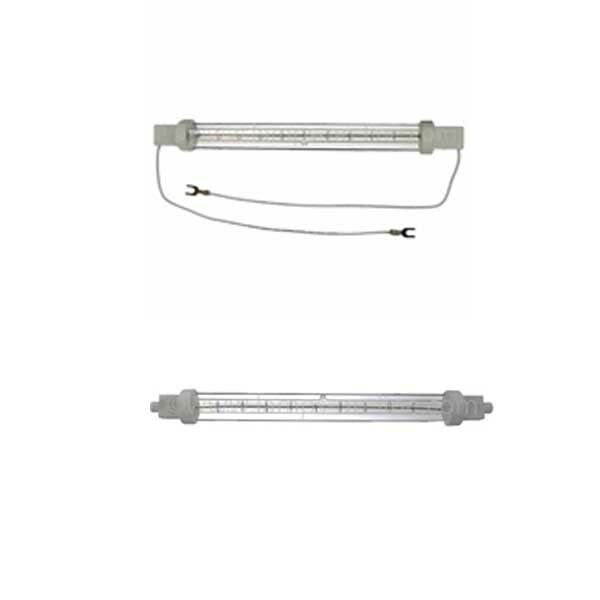 Infrared Lamps for use in the catering Industry to keep cooked food warm. 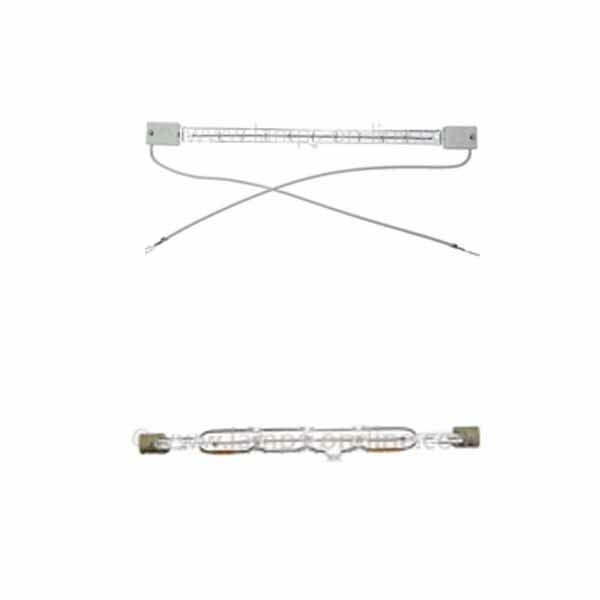 These lamps are used in restaurants above a gantry or on a hot plate to keep food warm before serving. 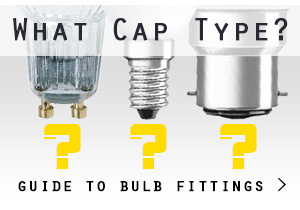 Catering bulbs are supplied with either a push in "click fit" connector or with flying leads. 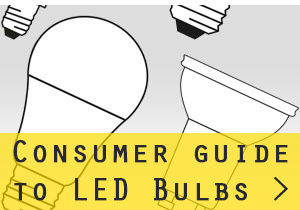 Bulbs are supplied either with a protective quartz outer jacket, or bare when a protective glass is incorporated into the food warming unit.